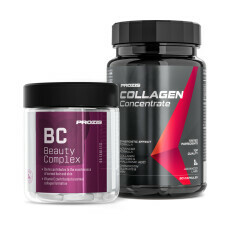 Collagen is a protein that is part of several fibrous structures in the animal body, such as bone, cartilage, tendons, ligaments, skin, nails and hair. 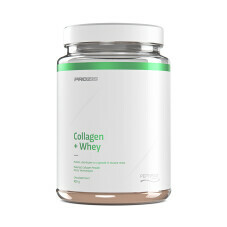 The presence of this protein contributes to the protection, stability and flexibility of these structures, besides aiding the maintenance and regeneration of these supportive tissues. 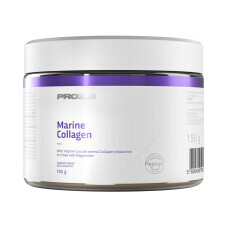 An adequate intake of collagen helps to increase skin firmness, thus helping to prevent and treat wrinkles, stretch marks and cellulite. 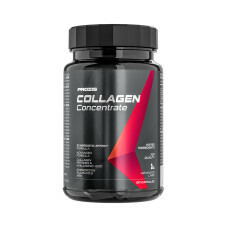 It also helps treating joint pain and ligament injuries.